BORDERS explores the relationships and influences that Mexican and American craft artists have on each other and our cultures. 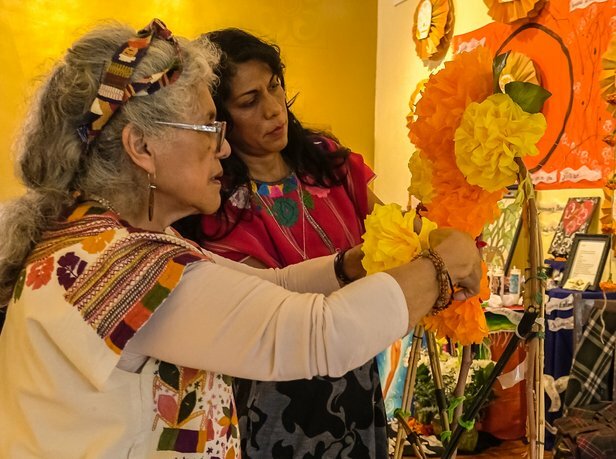 We begin in Los Angeles with master altar maker Ofelia Esparza and Self Help Graphics & Art, the organization that first brought the Day of the Dead celebration to the U.S. We witness the construction and decoration of Ofelia’s Community Altar in downtown Los Angeles. 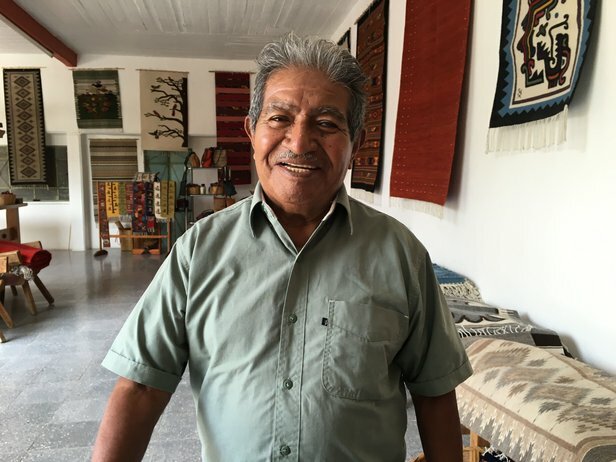 We travel to Oaxaca, Mexico to experience Día de Muertos and to meet J. Isaac Vásquez García and his family of weavers who have revived and continue centuries-old methods in their craft, integrating ancestral motifs into their work. American weaver Jim Bassler, who lived in Oaxaca for many years, takes us to the Oaxaca Textile Museum there where we see contemporary and historical weavings made with feathers. He then leads us back to Los Angeles, to the colorful Oaxacan Guelaguetza festival and parade. 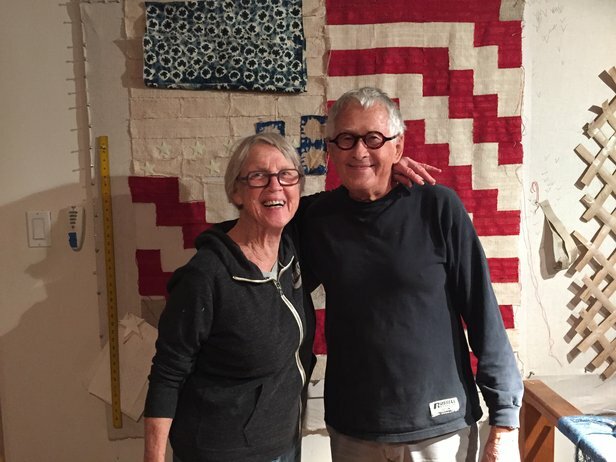 We visit with Jim and his wife, potter Veralee Bassler, at their home studio in Palm Springs, which is filled with Mexican folk art, long connected to the mid-century design aesthetic in America. 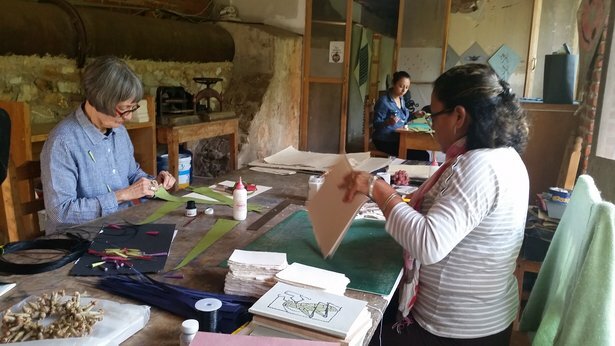 Back in Oaxaca we meet Chicago artist Kiff Slemmons who works with maestro Francisco Toledo to create innovative and beautiful paper jewelry at Taller Arte Papel, where artistans are practicing the ancient art of papermaking, using native plants. This episode confirms that art is without borders. It is a pathway for creativity and the connections that make us all human.